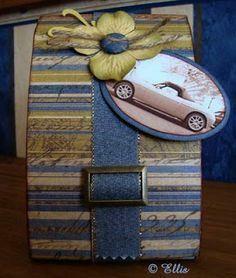 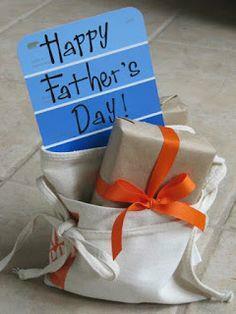 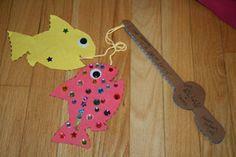 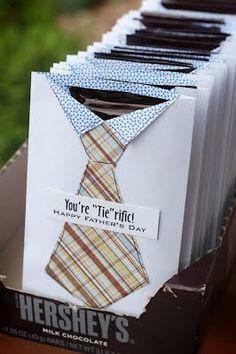 A hand made card is one of the nicest gifts you can give your Dad. 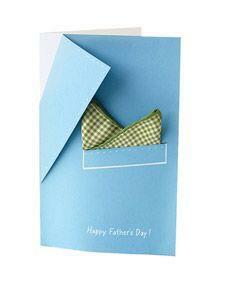 We've collected a great selection of card ideas that are easy for youngsters to make, and cute enough for everyone. 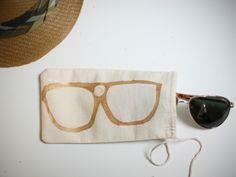 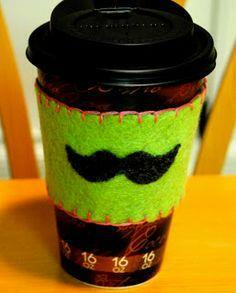 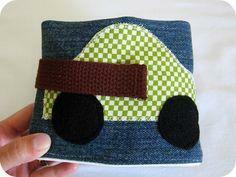 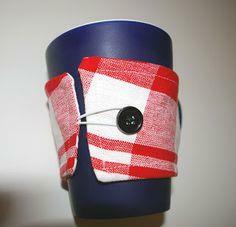 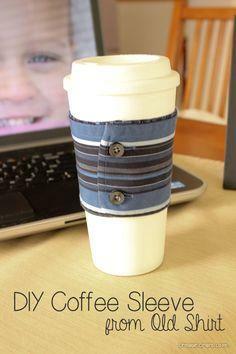 If you're in a sewing mood, you can stitch him up a barbeque apron, or make him a coffee sleeve to match the interior of his car. 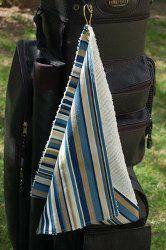 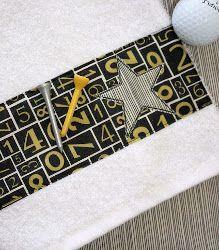 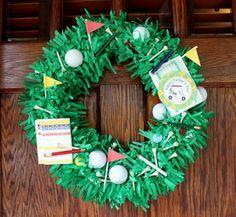 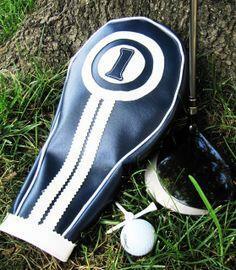 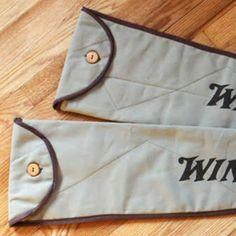 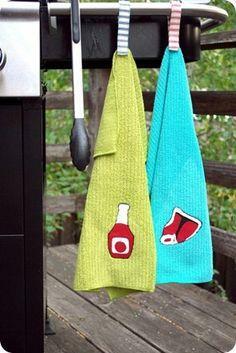 Barbeque, golf and tennis towels are also practical and appreciated gifts. 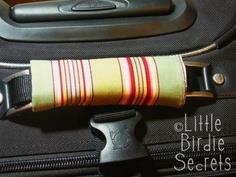 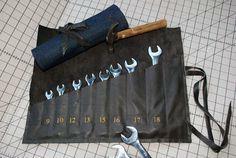 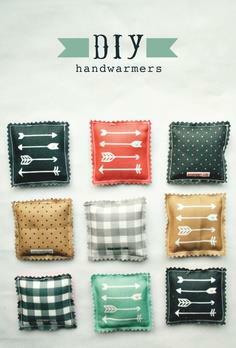 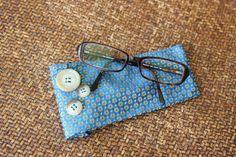 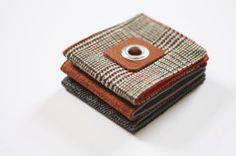 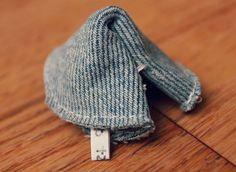 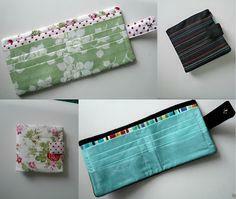 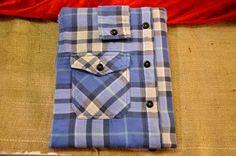 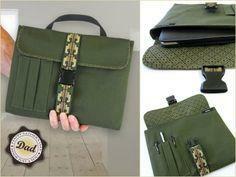 A canvas nail pouch, an iPad holder or a custom gun sleeve are great gifts that will be used for years. 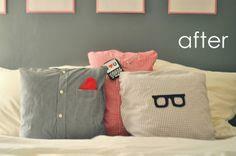 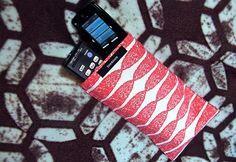 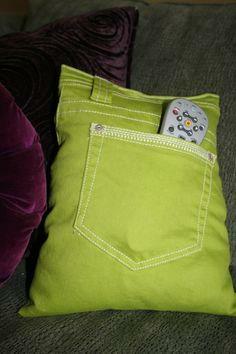 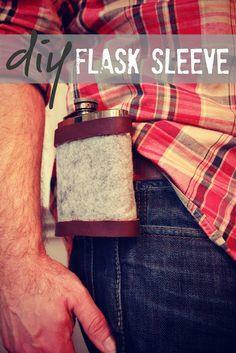 You can even make him a cozy fleece throw with a pouch to hold that all-important remote! 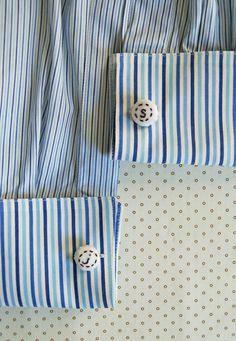 Suggested Fabrics: Cotton, fleece, terrycloth, canvas, paper, vinyl. 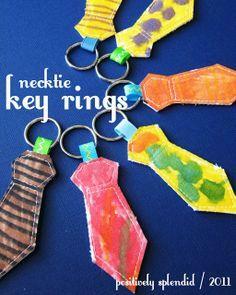 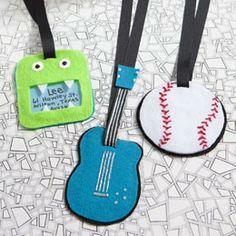 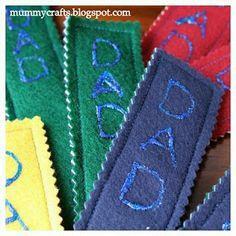 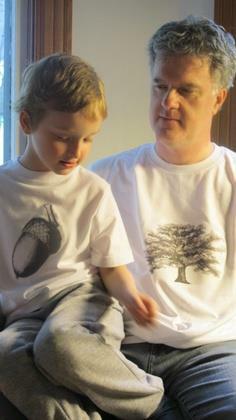 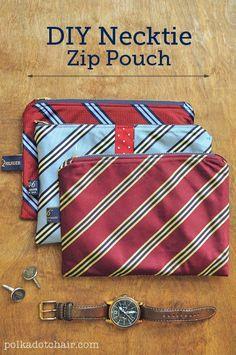 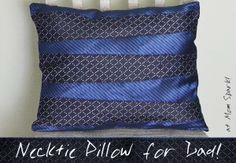 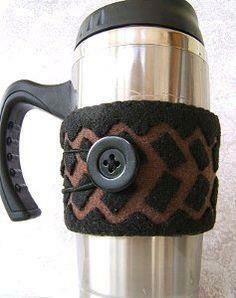 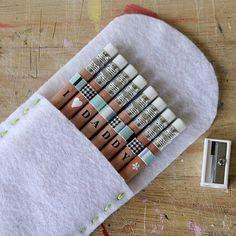 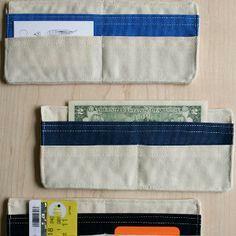 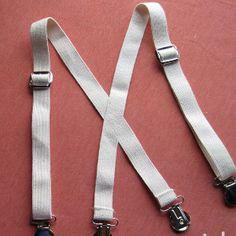 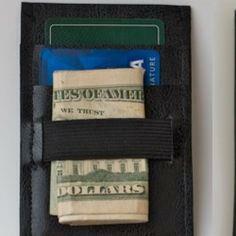 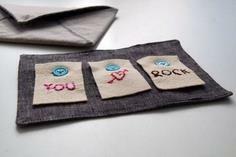 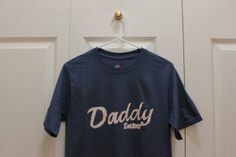 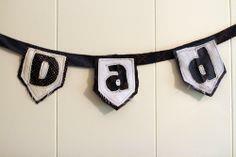 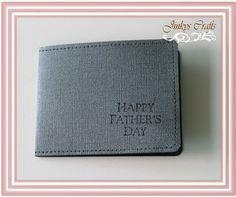 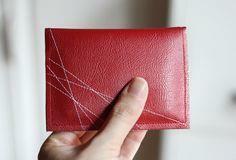 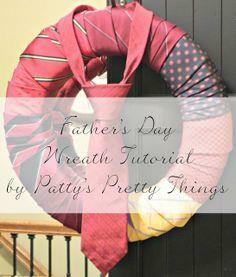 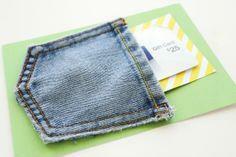 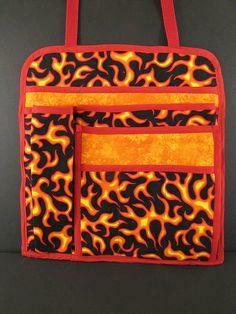 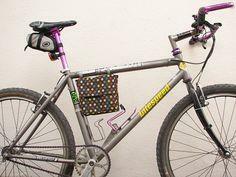 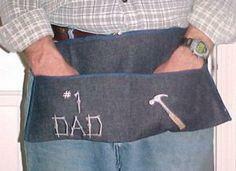 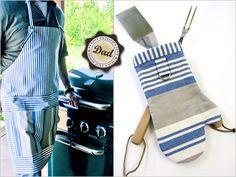 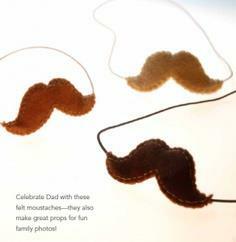 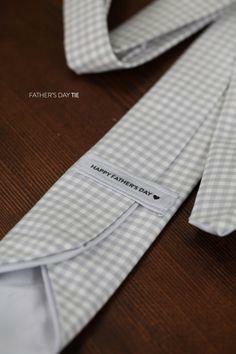 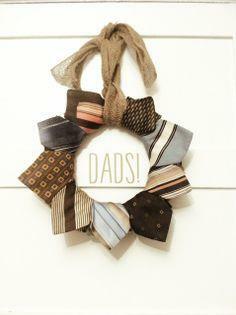 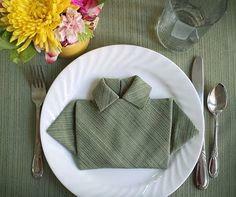 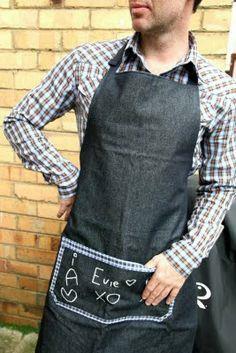 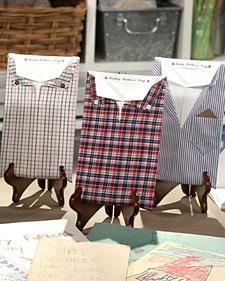 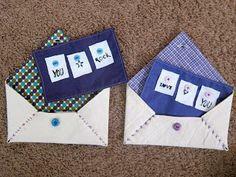 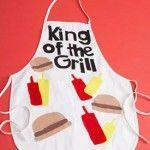 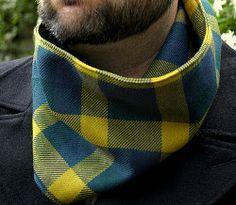 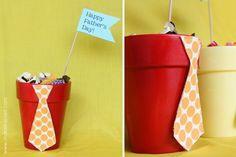 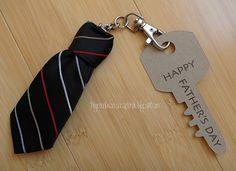 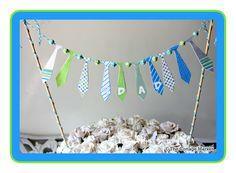 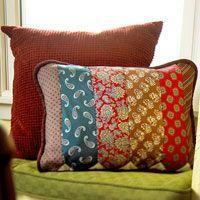 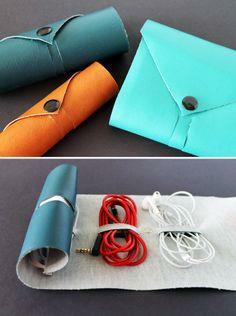 Easy to Sew Father's Day Gift Patterns. 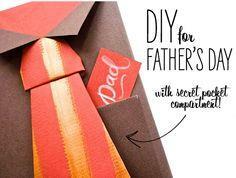 Show Dad how much you love him with a gift from the heart. 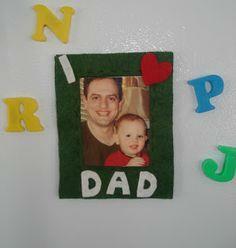 No matter what you decide to make, your Dad will love it just because it's from you. 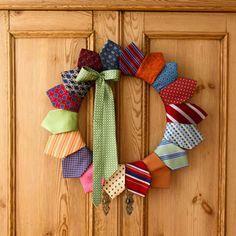 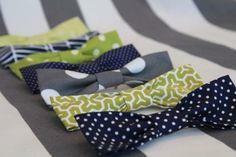 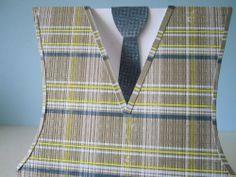 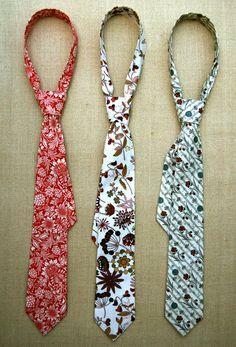 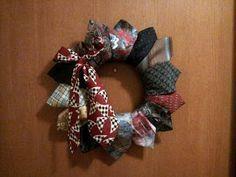 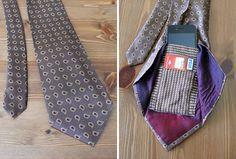 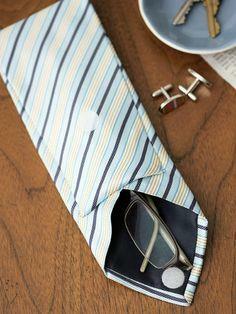 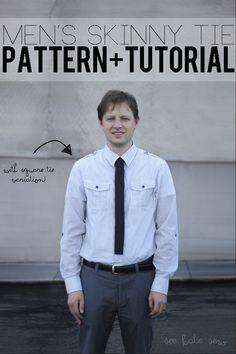 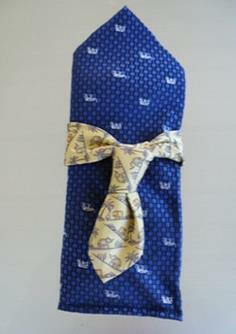 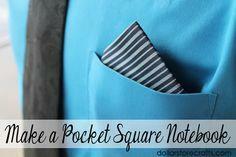 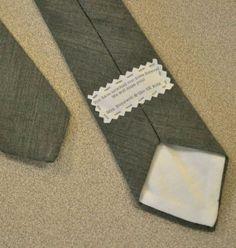 men's skinny + square tie pattern!